Home › Shamma News › Cruisers are now Chargers! In with the new. Cruisers are now Chargers! In with the new. Cruisers will now be called Chargers. We've made a lot of tweaks and adjustments over the years and we've decided that the Cruisers name no longer reflects what the sandals do best, so we're officially renaming them! From now on we're calling them the Chargers. 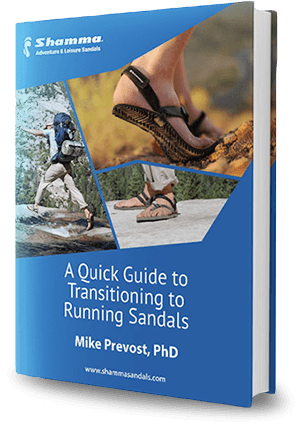 All of our sandals are geared for high performance, and the name just didn't ring true. There's good flip-flops out there, but that's not what we make here at Shamma Sandals. We want to let you know that Chargers are quite good for running and performing as active-wear, especially on hard and packed surfaces, and the new name, born from the powerful war horse of the same name, captures our idea better. And to capture that name in an idea, our resident doodler has drawn this. For anyone with Cruisers, don't worry, we'll still support your models if anything comes up!